Radianse, the pioneer and leading provider of healthcare Real Time Location Systems (RTLS), today announced the launch of a new solution partner program aimed at providing healthcare information system vendors easy access to real time location data for assets, patients and staff. The solution partner program allows Radianse and our strategic development partners the ability to deliver greater value to clients by introducing advanced RTLS data into informational dashboards. Many healthcare information system providers currently rely on manual data entry to track patient location. As a patient navigates through the care process, nurses, administrators and clinicians manually enter location data by scanning bracelets or logging stage transitions. Recording a patient’s exact location is a critical data point in patient tracking applications, process analysis efforts and tracking departmental metrics. The Radianse RTLS solution automatically and continuously tracks location data by using active radio frequency identification (RFID) technology. Special patented algorithms allow pinpoint location determination and accurate information on a tagged item’s activity, patterns, movement, intervals and relational proximity. 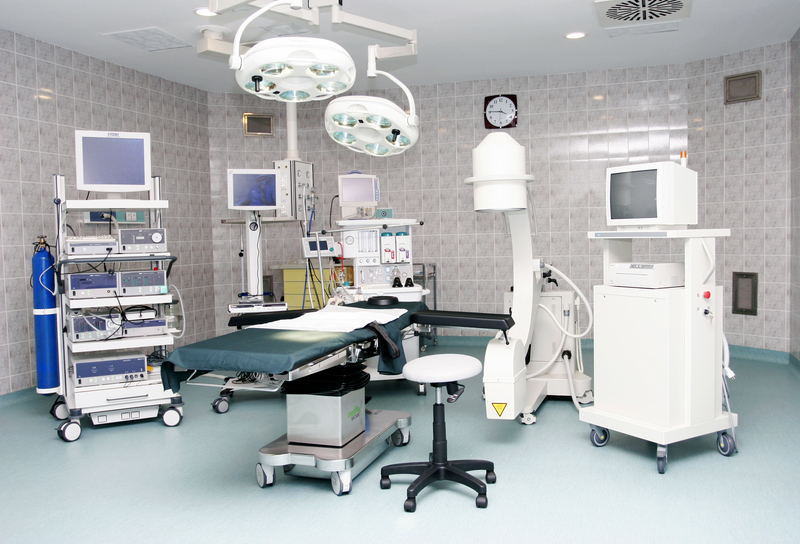 The accuracy and reliability of the patient’s location is significantly improved using RTLS versus manual tracking methods. The Radianse Solution Partner program provides a structured framework for engineering, sales and support teams to exchange information required to develop and deliver advanced client-facing solutions. Industry leading healthcare information system vendors are able to easily integrate precise real time location, movement and interaction data into their client applications. Electronic Medical Records and department specific applications, such as Emergency Department, Perioperative Services and Intensive Care Units, benefit greatly when real time location data is integrated into user dashboards. Knowing a patient’s location by using active-RFID tags delivers critical information used to drive process improvement, patient satisfaction, quality-of-service metrics, compliance verification and much more. Radianse has an efficient and well-defined Application Programming Interface (API) that is based on Health Level Seven (HL7) international standards for true interoperability and support of open systems development initiatives.